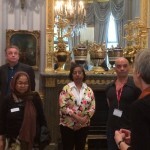 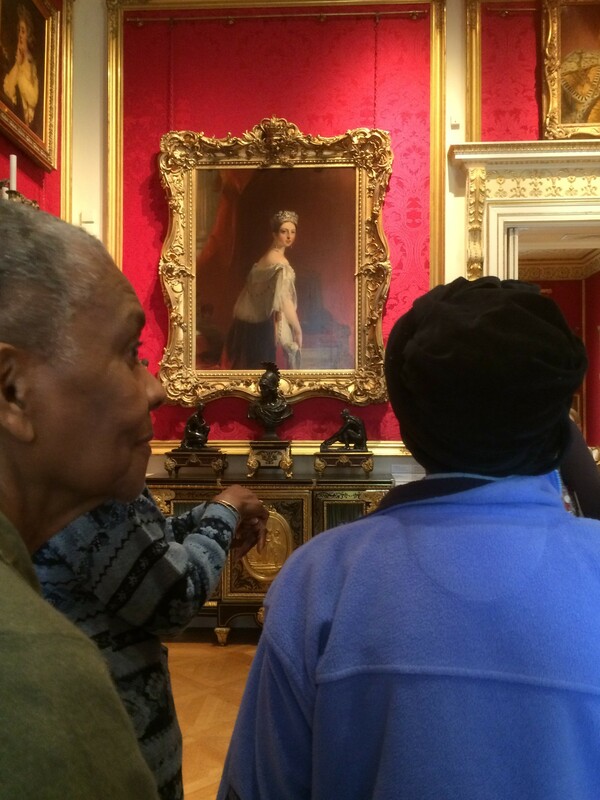 A wonderful visit this afternoon to the Wallace Collection in London with the Elders’ group from the Masbro Centre, Hammersmith. 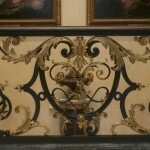 We visited the museum’s dazzling collection of furniture, paintings, mirrors and china… not to mention the armoury. 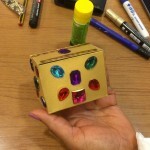 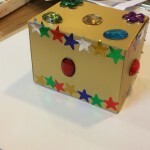 We were all inspired to create our own gold boxes at the end in the Education Centre. 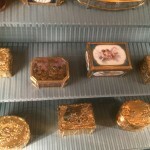 See above for a selection. 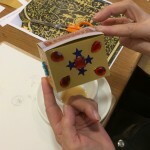 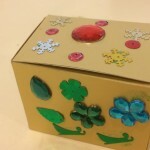 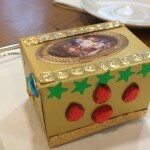 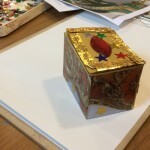 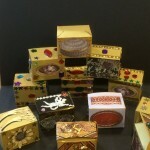 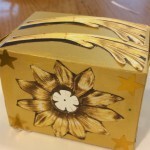 (We’ll be following this up with a box decoration workshop back in Hammersmith in May. 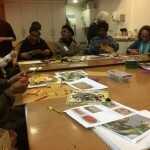 We love working with the Elders’ group – most recently on embroidery). 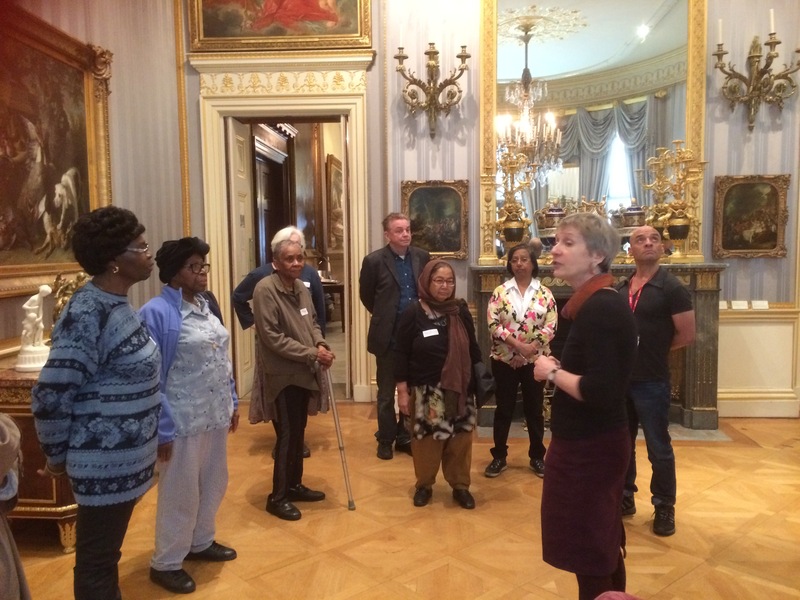 Our last museum visit was to the V&A – click here to read more.